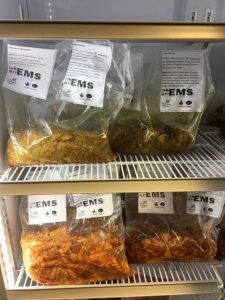 In partnership with The Preston Road Enterprises we are now making a range of nutritious ready meals using the Freedom Centre kitchen and delivering them to Community Fridges located around Hull. The meals include: Sausage casserole, chicken biryani, cottage pie, lasagne, Thai green curry, pasta bolognaise and many more. Anyone can join and membership of the project is FREE! 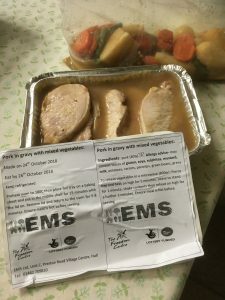 The meals will feed up to a family of four and cost £2 each.